At the EGM of Friends of Abermule Community Centre on 21st February at 7.30pm, the following motion was passed. "THAT the Friends of Abermule Community be dissolved at earliest opportunity and funds held be transferred to Abermule Community Centre, where it will be placed in a designated Community Centre Development Fund." Easier planning of Community Centre Development projects. Holding funds separately to support grant applications no longer necessary. Reduce the amount of time consuming HSBC Account reviews that need to be undertaken. All related funding will come within the current Audit arrangements. Trustees of Abermule Communtiy Centre Association will shortly discuss how this motion will be scheduled and implemented. If there are any concerns regarding this motion, please contact info@abermule.cymru. 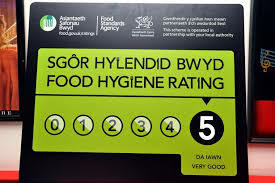 We are proud to confirm that Abermule Community Centre has retained its 5 Star Hygiene Rating. I would like to thank all centre users and Ann (our cleaner) for the efforts in maintaining a high standard of cleanliness and diligence in record keeping. Our summary reads "Excellent record of compliance. Access to technical advice or manager. Proactive and ability of self regulation. Has satisfactory documented food safety procedures commensurate with the type of business which may be subject to external audit process. Audit by Food Authority confirms compliance with documented procedures with few/minor non-conformities not identified as critical control points." Abermule Community Centre will be subject to a routine environmental health inspection on Wednesday 20th February. Please ensure that any individual documentation is available. 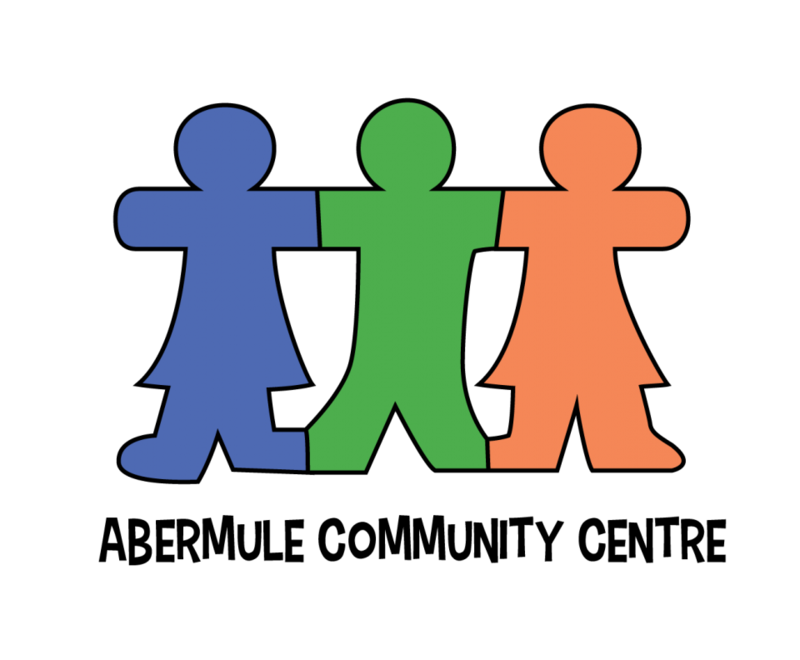 Groups using the centre on Wednesday morning, please be aware that the inspector will be in the building and may ask questions as or observe food preparation as part of the inspection. Please contact info@abermule.cymru should you have any concerns or queries. Many thanks for your contrubutions, please note the deadline for copy for the next newsletter is 23/02/2019. Representatives of all affiliate bodies and members of the communtiy wishing to have a say in the future and management of Abermule Community Centre are urged to attend.